You can start by reading the PADI Boat Diver Manual and watching the Boat Diving video in preparation for meeting with your instructor to schedule the boat dives. 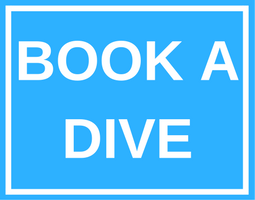 Contact us today at Arizona Dive Shop Subic Bay to enroll in the course and get your Boat Diver Crew-Pak and start learning. Beyond using basic scuba equipment, you’ll want to have a surface signaling device, such as an inflatable signal tube. Having a complete spare parts kit is also a good idea. Your PADI Instructor at Arizona Dive Shop Subic may suggest additional equipment depending on what type of boat and where your boat diving adventures take you.